This is a really short post to follow on from my last post where I told you which Fenty Beauty products I would buy if I won my own $100 US giveaway from Sephora. But as I said in that post, I wouldn`t buy so much makeup if I won that giveaway because I already have a lot and I would feel overwhelmed by how much make up I have . lololol. So this post is what I would ACTUALLY buy if I won my own giveaway this friday of $100 US to shop at Sephora. For the last few months I have had two creams that I have used when going out. One for day time and one for night time. The last one that I had that I was using as the day scent was a Victoria Secret Scent but I do also appreciate a really crisp and clean scent as well. It just makes me feel fresh and free and summery. So that`s why I selected this cream from the Sephora site. This is a bit risky because I `ve never tried this scent before but based on the description I would get this and hope I like it. lolol. Sometimes I like to use body oil on my skin instead of lotion. I think it helps to lock in moisture, makes skin smooth, and gives it a healthy glow and sheen. I also sometimes use the oil on my face, which I find creates a nice glow on its own, or is a great step to add if you`re going for a really “glowy” makeup look. Since my Neutrogena Body Oil is almost finished I would get a replacement. Risky again as I`ve never tried this one before but hopefully I would like it. Eeeep. 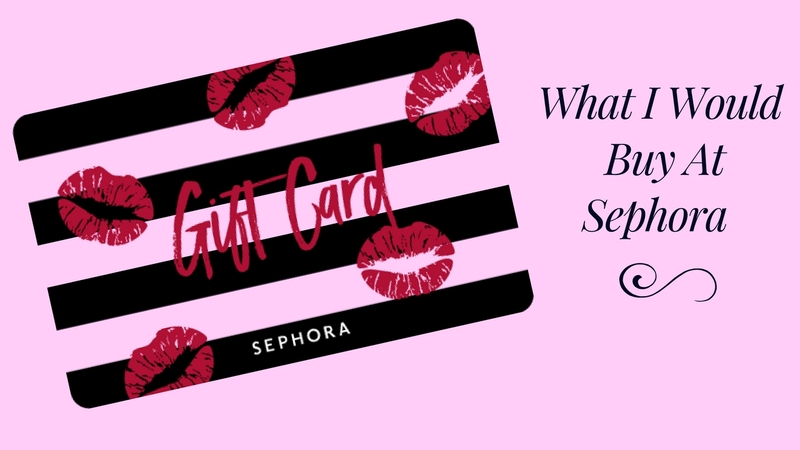 If you won $100 US to shop at Sephora but you couldn`t get Fenty Beauty Products (abomination)…what would you buy? As a Caribbean woman it would be nothing short my absolute pleasure to be a part of this venture that’s about to take over the world with pride!